The fastest selling video game in 2015 is already going to be getting new content. 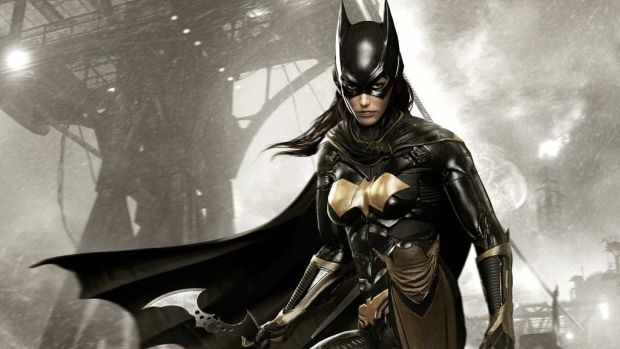 Batman: Arkham Knight will be getting a new DLC pack in July called “A Matter of Family.” This new DLC will apparently have a focus on Batgirl and will be set prior to the events of Arkham Asylum. This will be the first time that Batgirl, AKA Barbara Gordon will be a playable character in the Batman video game series. This particular part of the season pass DLC was actually revealed back in May, but until today it wasn’t known exactly when fans of the series would be able to get their hands on the playable content starring Barbara Gordon. Those who have purchased the season pass for Batman: Arkham Knight will be getting A Matter of Family DLC on July 14 for no extra charge. If people are buying pieces of new content one by one, they won’t be able to get the new game until July 21. The new DLC is good news for those players of the game who have been loving it on the Xbox One and the PS4. The PC version of the game is a different story. There have been reports of problems with the computer version of the game since it first launched. Even worse is the fact that it appears Warner Bros knew there were problems long ago. 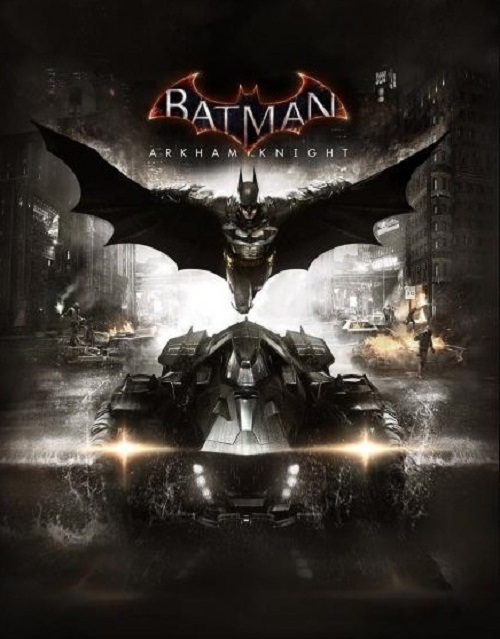 As of now, the only DLC that has been detailed for Batman: Arkham Knight is Batgirl: A Matter of Family though it seems more content will come quickly if this release is any indication.